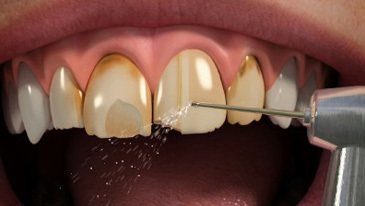 1A veneer is a very thin, tooth-coloured piece of porcelain (like a false finger nail, but more durable) that is bonded on top of your own tooth. 2Based on your needs, the shape and size of the veneers can be adjusted to make your teeth overall look longer and or closer together. 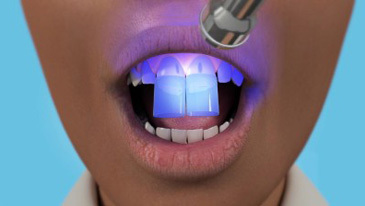 3You can have just one veneer fitted or a whole set, known as a smile makeover.